Illustrious names of professional football are great padel fans. 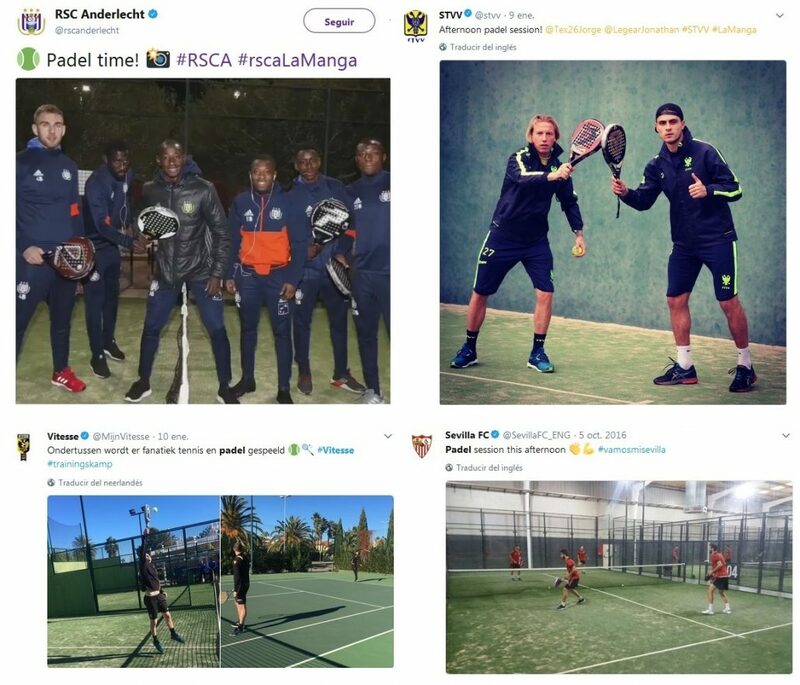 The list of active players and former football players who have a great fondness for padel or who we have seen on the courts is immense: Leo Messi, Cristiano Ronaldo, Neymar Jr., Gerard Pique, Iker Casillas, Andres Iniesta, Carles Puyol, Xavi Hernandez, Roberto Mancini, Francesco Totti, Tomas Locatelli, Stefano Torrisi, Henrik Larsson and Javier Mascherano, among others, without forgetting that Diego Armando Maradona has played padel since the beginning and was a luxury assistant in the finals of the 1st World Padel Championship of 1992 played at the Expo in Sevilla. Even in sometimes this fondness goes further, as are the cases of the swedish international player Zlatan Ibrahimovic, who has decided to set up his own padel club in the swedish city of Stockholm, or croatian former player Janko Jankovic, who decided in 2016 to also ride his own club in the croatian capital, Zagreb. 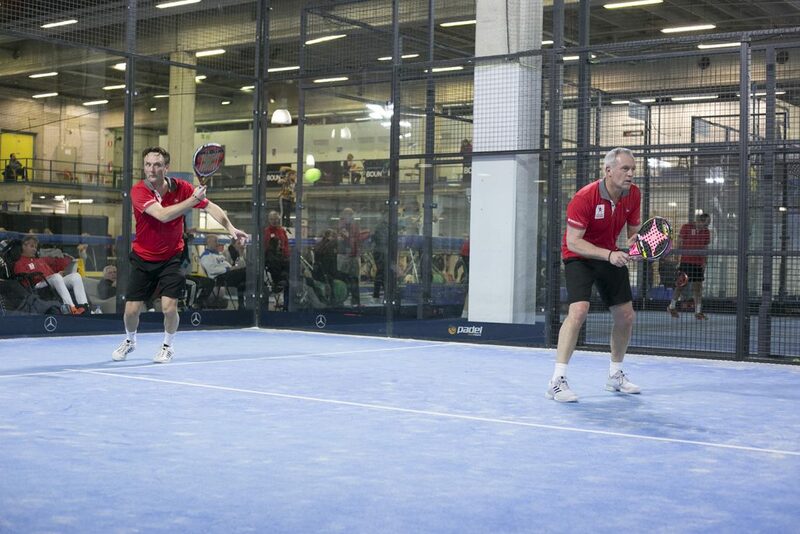 Also the teams with more assiduity include the practice of padel in their sessions. For example, in past weeks we saw how some international professional football teams, who were making their set-up after the winter break of their respective leagues concentrated in La Manga del Mar Menor, Region of Murcia, Spain, enjoyed fun sessions of padel. The belgian teams RSC Anderlecht and Sint-Truidense V.V. or the dutch teams FC Twente and SBV Vitesse exercised on the courts, as we have seen on other occasions to another teams like Valencia FC, Sevilla FC, Real Club Celta de Vigo, Real Betis Balompie or SS Lazio, among others. A new Season of FIP Tournament begins. After the celebration of the 1st International Arctic-Padel Tournament Friendly Tournament last weekend in Finland, the month of February brings us the first events of the year in the FIP Calendar, a Calendar that will be published in its entirety and officially next January 31. From February 7 to 11 organized by FEPARPA ( Paraguayan Padel Federation ) will take place the FIP100 Fabrice Pastor Cup Paraguay 2018 at the headquarters of the Rakiura Resort club in the city of Asunción. 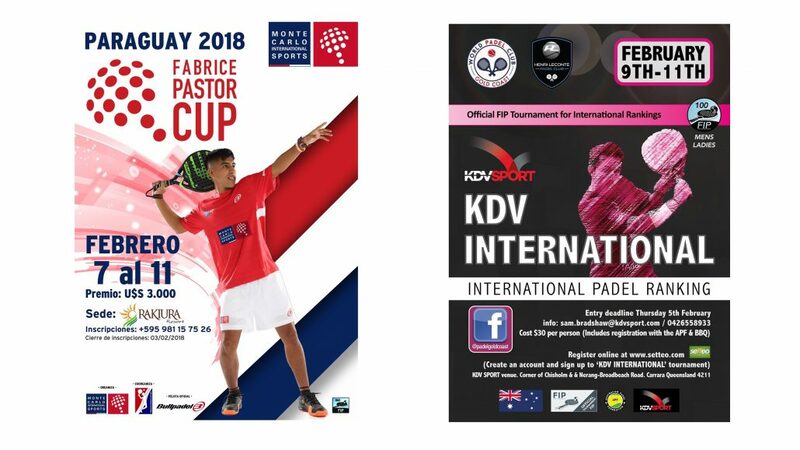 In the same week and from February 9 to 11, Australia will host the FIP100 KDV International at the facilities of the WPC Gold Coast Club, Queensland, organized by the APF ( Australian Padel Federation ). Also in this month of February, on the 10th and 11th, Australia will host the 2nd Asian Padel Tournament, a friendly confrontation between the National Teams of Japan and Australia. A month of February full of action for a Season that will have two summit appointments in the Calendar: the FIP Champions Cup to be held in March in Punta del Este, Uruguay, and the World Padel Championships 2018 between October and November in Asunción, Paraguay. A great year full of activity awaits us with Tournaments FIP1000 +, FIP1000, FIP500, FIP250, FIP125, FIP100 and FIPChallenger all over the world. The next January 31 you can know all the details of the Official Calendar FIP2018. The 1st International Arctic-Padel Tournament was held this last weekend in Finland at the facilities of Padel Club Finland, located in the city of Espoo, Helsinki. This friendly Tournament gathered in total 94 veterans players in representation of six different countries: Denmark, Netherlands, Belgium, Spain, Germany and Finland. 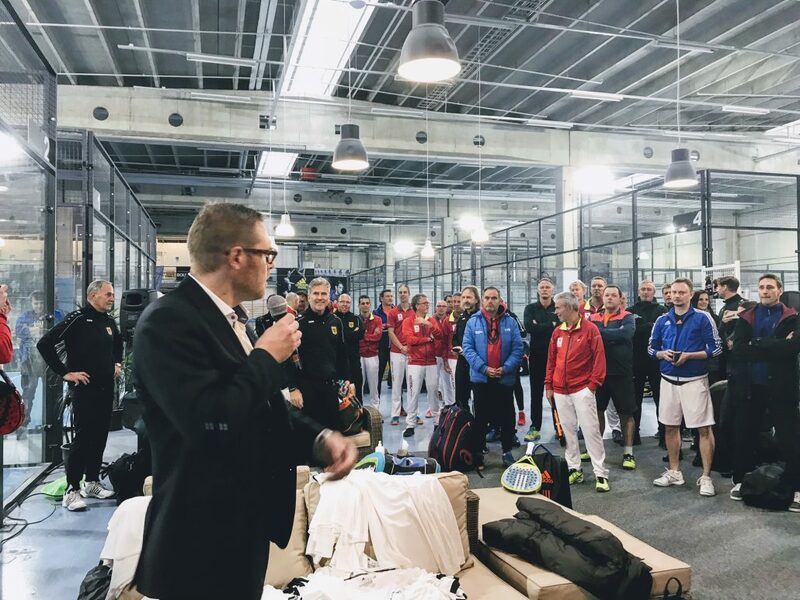 The atmosphere was very warm and glad right after the opening ceremonies chaired by Mr. Teppo Järvinen, President of Finnish Padel Association, welcoming the players who traveled to Espoo to enjoy this friendly Tournament. The format was a team competition in 3 categories 45+, 50+ and 55+. Each team had 6 players. On Friday night, players were able to enjoy tasting finnish tapas, such as Karelian patties, traditional empanadas from the finnish region of North Karelia. In spirte of the -7 degrees of temperature that were collected outside, inside the facilities, the warmth and good harmony of the participants prevailed, providing great games and a friendly atmosphere throughout the weekend. Saturday was an intense day of activity with more than 50 games. At the end of the day, the players were able to relax in the sauna-restaurant Löyly in Helsinki and had a good finnish sauna, a swimming session in the icy waters of the Baltic Sea and a later dinner, where the atmosphere continued relaxed after the second day of the Tournament. After relaxing on Saturday night, the players were more than ready to face the last day of the Tournament and fight for the medals on Sunday morning. The players in representation of Spain showed since the beginning of the Tournament their great skills on the track prevailing in the two categories in which they participated, although the dutch players offered resistance and did not make it easy. The response of all the participants during the three days was extremely positive and everyone showed their enthusiasm to participate next year in a new edition. A spectacular weekend that was lived in Finland with great games and a great atmosphere to continue joining ties in the world of padel. Congratulations to the players, the Padel Club Finland organization and the Finnish Padel Federation for their support to this friendly Tournament. Until the next edition! Last week was opened the period for the National Federations can make their corresponding Pre-registration to the XIV World Padel Championships to be held between October and November 2018 in the city of Asuncion, capital of Paraguay, confirming their willingness to participate in the Championships, either with both Teams or only with the Male Team or the Female Team. 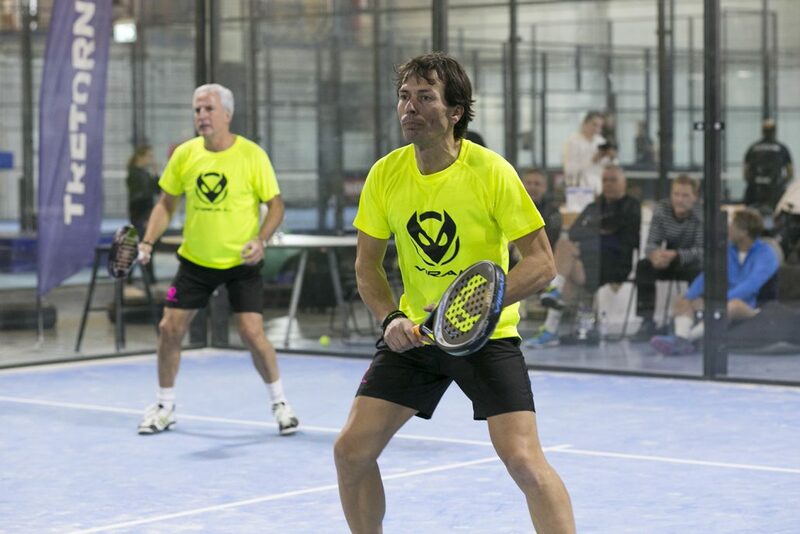 After a few months of intense institutional work in terms of the preparation for this World Padel Championships 2018, starts the road to the most important padel competition, which is held every two years and has been running without interruption since its first edition in 1992 in Madrid-Seville until the 2016 held in the portuguese town of Cascais. It should be noted that the Male and Female National Teams that occupy the top 9 positions of the Official FIP Ranking by National Teams are classified, together with Paraguay which is the host, but also the respective National Federations or Padel Associations must send the pre-registration before of February 15 and the definitive registration before March 15 of 2018. If a Qualifying Round is to be held, the results of the sports confrontation will be decided by the National Teams that will occupy the six places available. Subsequently, the venues where the probable Qualifying Phases will be played and the dates for them that have been reserved in the Official FIP 2018 Calendar. The popularity of padel is growing, the international community is growing and the Dutch Padel Federation grows. There are good news from everybody. 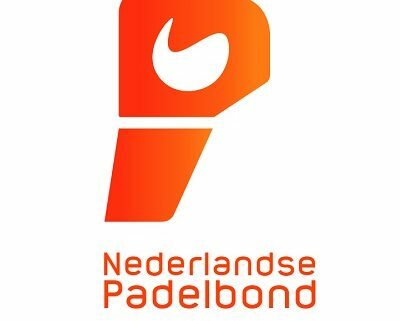 With a new corporate identity and website, the NPB ( Nederlandse Padelbond ) is ready for the future. The new look stands for: positive, fun, dynamic and powerful. The NPB wants to make padel more familiar in the Netherlands and to promote the individuality of the sport. There are more and more padel players, fans & clubs in The Netherlands. The NPB connects the players and padel clubs. Everyone can have fun with padel: business, sporting, fanatical or just for fun. We congratulate NPB for this new change & style. Good work! As your slogan says: “Padel. Lifts you up”. 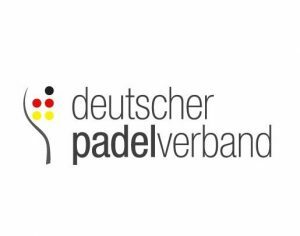 We officially acknowledge the change in the Presidency of the DPV – Deutscher Padel Verband ( German Padel Federation ). We give the warmest welcome to Mr. Dirk Jungels as new DPV President. We are sure that we will continue our cooperation for a positive and organized development of padel in Germany and throughout the world, as it was with Mr. Michael Plehm during his presidency. Our big thank you Mr. Michael. Mr. Michael will continue to support the DPV Board and the padel activity in Germany, so it is a great pleasure to have such behaviour from the former German President. Also welcome to Mr. Holger van Dahle as new DPV Vice President. Welcome Mr. Dirk Jungels, all the best for you and DPV Board! The International Padel Federation ( I.P.F. ) communicates to it’s Associate Members ( affiliated National Federations and Associations ) some information related to the XIV° World Padel Championships, and requests that the pre-registration be sent before February 15th, 2018, in order to start organizing the competition of the Qualifying phase. Confirmed dates are between October and November 2018. The city is Asuncion, Paraguay. Indeed, the F.I.P.  and the Affiliated Federations have continued the World Championships of National Teams, considered the most important competition of Padel sport, which have been held every two years without interruptions since the International Federation was founded, on July 12th, 1991, when this objective was set. There are already 13 editions celebrated, from the first one held in Madrid-Seville in 1992, to the most recent of Cascais-Portugal in 2016. They have hosted these Championships: Spain ( 4 times ), Argentina and Mexico ( 3 times ), France, Canada and Portugal ( 1 ), and therefore to the National Federations of such countries goes our recognition and immense gratitude. We wish to receive as soon as possible, and no later than February 15th, 2018, the pre-registration of the National Teams, indicating from your official e-mail address, the willingness to participate with both Teams or only with the Male or Female. Only Associate Members who are up to date with their membership and tournament fees may participate. Subsequently, the venues where the probable qualifying stages will be played will be decided. Some dates for them, not completely definitive, have been reserved in the FIP Official Calendar 2018. It should be noted that the Male and Female National Teams that occupy the top 9 positions of the Official FIP Ranking by National Teams are classified, together with Paraguay which is the host, but the respective Federations or National Padel Associations must send the pre-registration before February 15th and the definitive registration before March 15th, 2018. If a Qualifying Round is to be held, it is the results of the sports countermeasure that will decide which National Teams will occupy the six available places. Subsequently, other useful information will be sent to Associate Members.